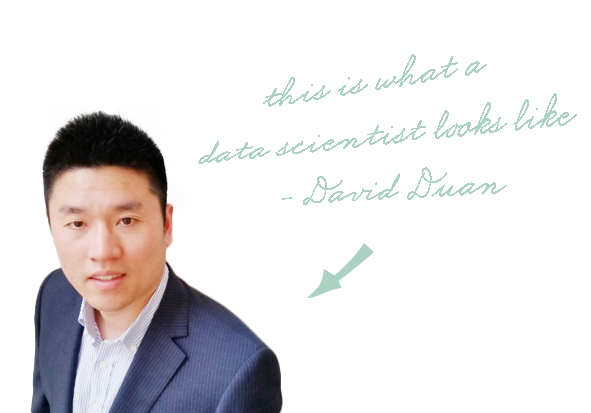 How Do You Know if You're Cut Out To be a data scientist? Just think, 50 years ago, the personal computer had only just been invented. Unless you were NASA or the US military, then you probably didn’t have one. Now fast forward to today. Almost everyone has one, or three. If you include the computer in your car, the smart devices at home, any wearables, then you’re creating a lot of data, all the time. So what does this all mean for you?